Tranquilian compose and perform electronic music, played mostly on vintage instruments. The style is New Age/Electronica/World Music, and the sound is like the 90´. 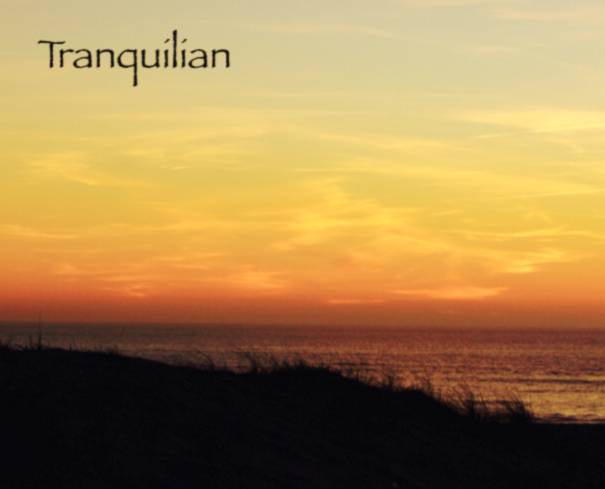 The aim of Tranquilians music is that you should be able to find a relaxed state and rest when listening to the music.